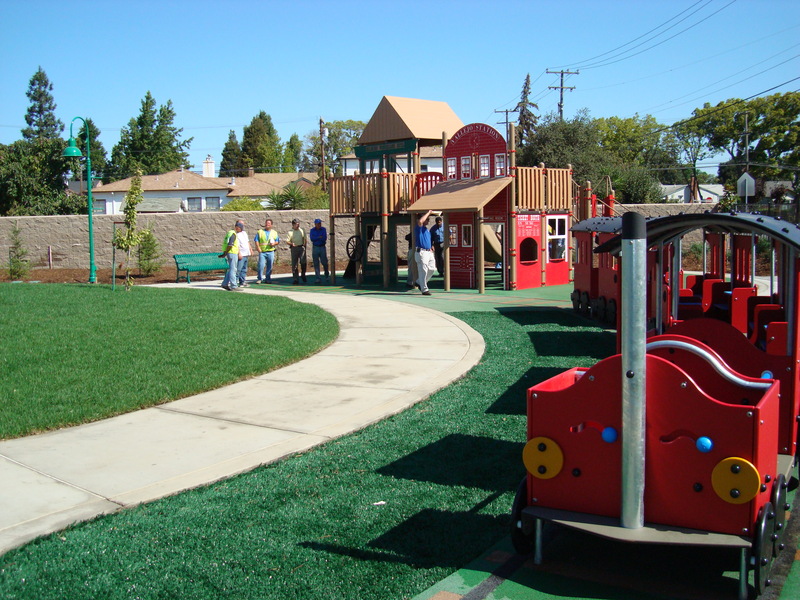 Here, VPCS helped restore one of Vallejo’s most beloved neighborhood parks. 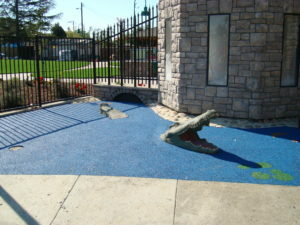 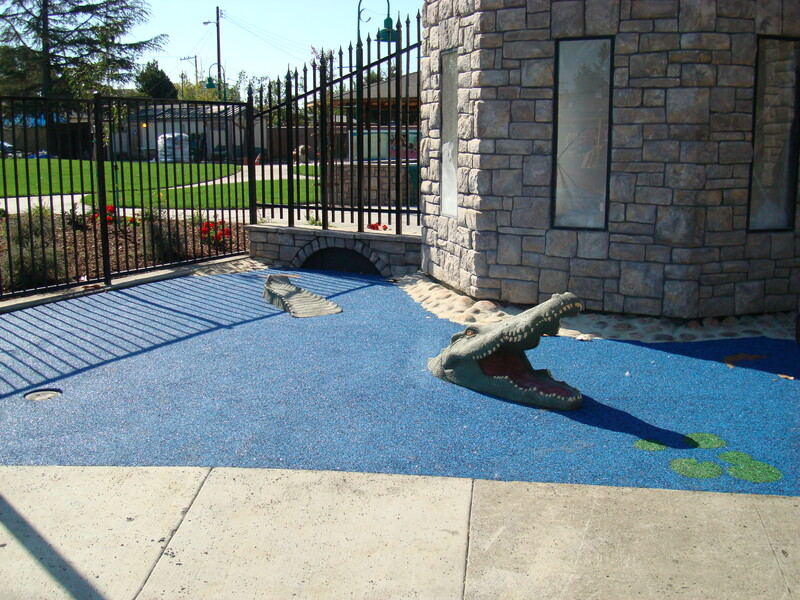 The project required a complete restoration including landscaping, play structures, fountains, refurbishment of an existing amphitheater and the addition of many more features. 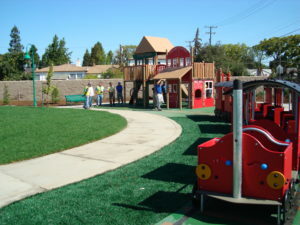 The new park has been very well received by the neighborhood and the surrounding community. 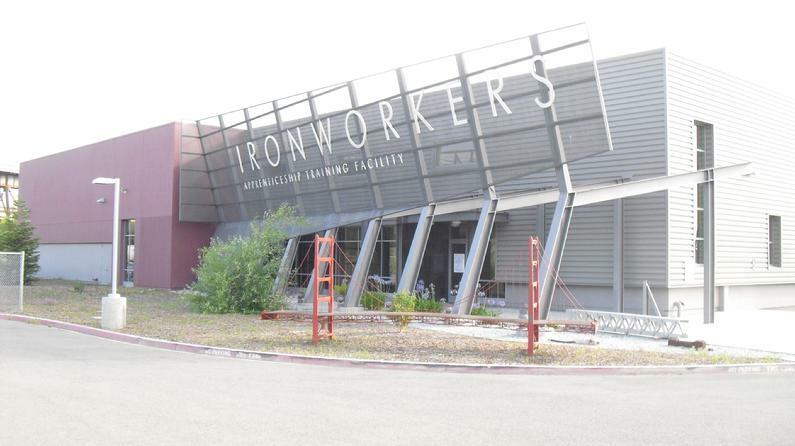 Construction of a new facility to replace the previous undersized 50-year-old facility. 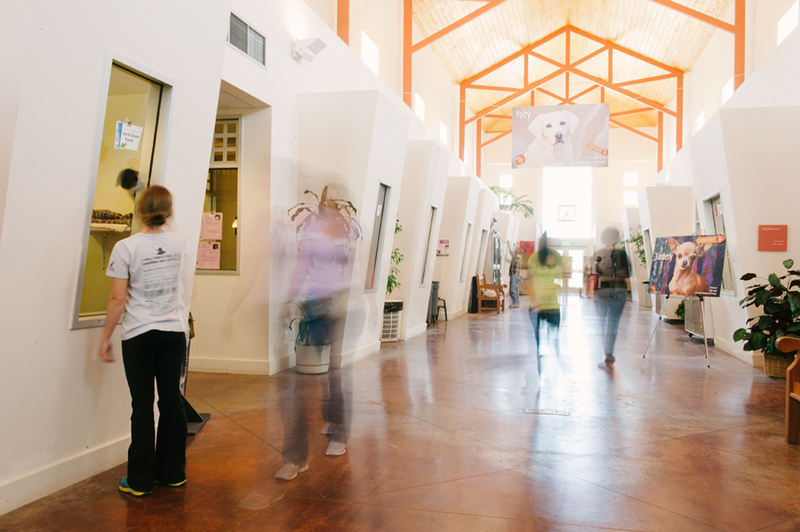 The new building, set on nine acres of land, houses a state-of-the-art veterinary center, multi-media education and learning center, spacious pet adoption habitats, grooming and bathing facilities, animal exercise areas, and the nationally acclaimed Forget-Me-Not Farm program.  Van Pelt Construction Services has managed construction for multiple training facilities located throughout the western United States on behalf of the Iron Workers. 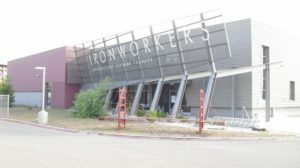 These facilities house classes and provide practical experience to ensure that iron workers training (and retraining) in the trade leave with the skills and education to keep them safe and competitive in the industry. VPCS has overseen construction of training centers in Reno, Phoenix, San Diego and Las Vegas. 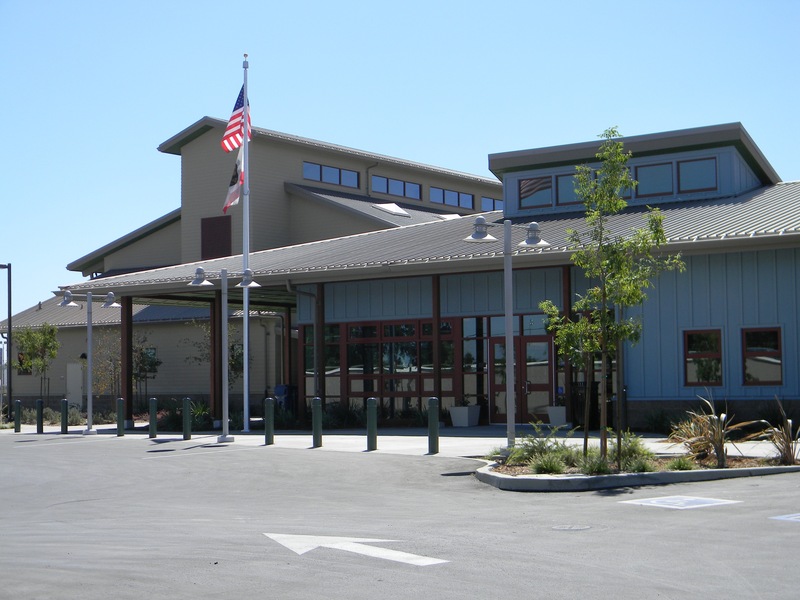 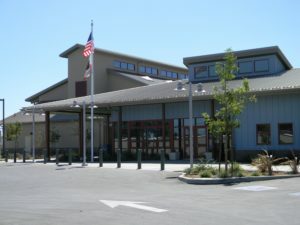 This 34,403-square-foot community center features multiple buildings spread across a campus located in the heart of this small Merced County city. VPCS oversaw the construction of all elements of the project, which includes a grand room, a commercial kitchen and a multi-purpose room as well as separate spaces for arts and crafts, a computer lab and a game room. 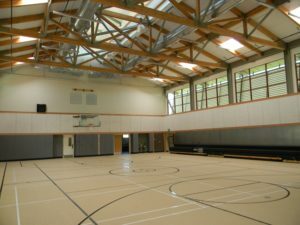 The Los Baños Community Center was designed to meet the requirements of LEED Silver Certification.